As one of the most traditional materials used in roofing, wood shingles have been utilized in the earliest American homes. Today, they are still considered to be one of the most beautiful options for roofing out there, and given proper care, it can last a lifetime. While many imitations exist on the market today, few can stand up to the real thing. Typically made from cedar, these shingles have a rich texture and color that change and mature with time, adding a natural warm look to your home. For those looking for a traditional addition to their residence, it is an obvious choice! 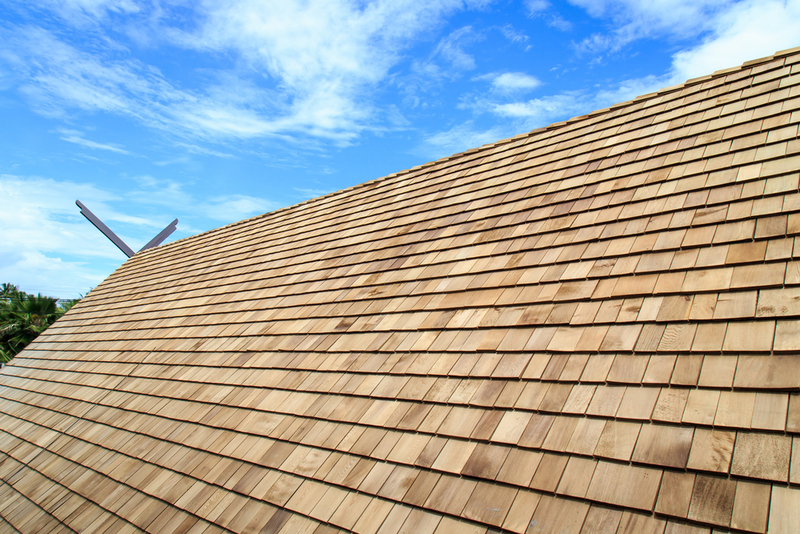 Cedar roofing requires proper experience and care when it comes to installing them. Luckily for you, we have worked on thousands of roofs over the past year alone, and we have no intention on slowing down! Contact us to begin planning your cedar roof installation today. Customers get a 10 year workmanship guarantee with our roof installations.